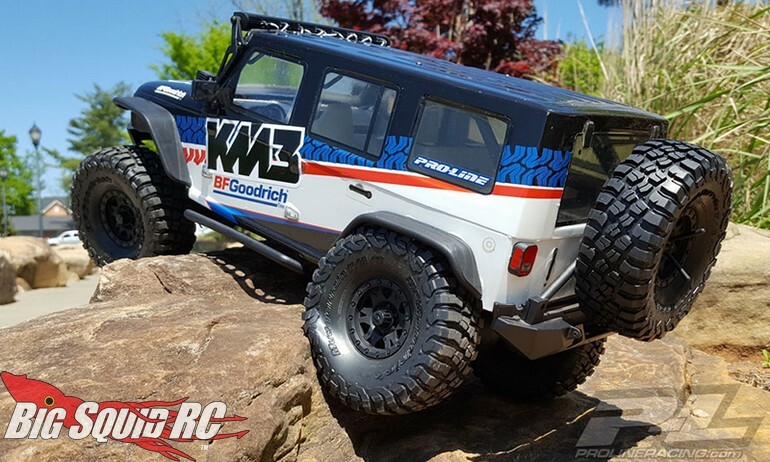 Pro-Line BFGoodrich Mud-Terrain T/A KM3 Red Label 1.9″ Predator Tires « Big Squid RC – RC Car and Truck News, Reviews, Videos, and More! 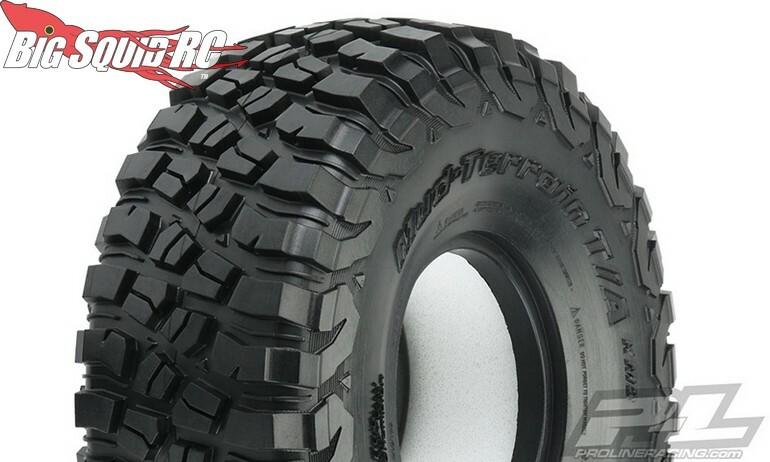 Here you go scale fans, Pro-Line has just announced BFGoodrich Mud-Terrain T/A KM3 Red Label 1.9″ Predator Tires. These are molded in Red Label Super Soft Predator Compound to give you extreme performance while rock climbing, all the while giving your rig a perfectly scale look. 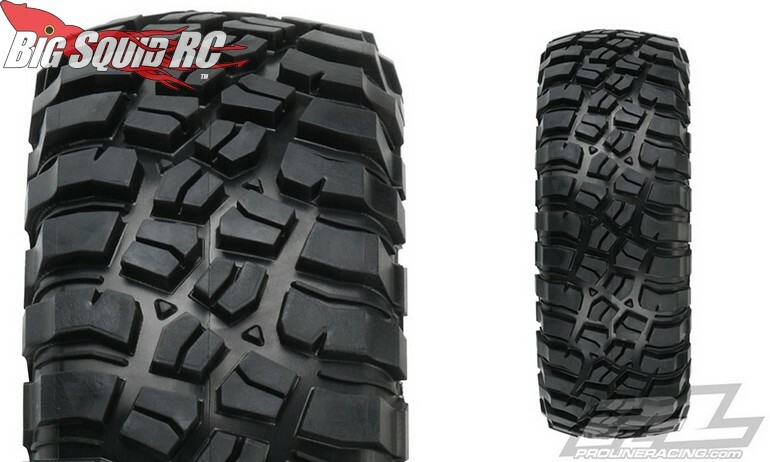 Pricing for a pair of the BFG’s comes in at $30 and they have a part number of #10150-03. 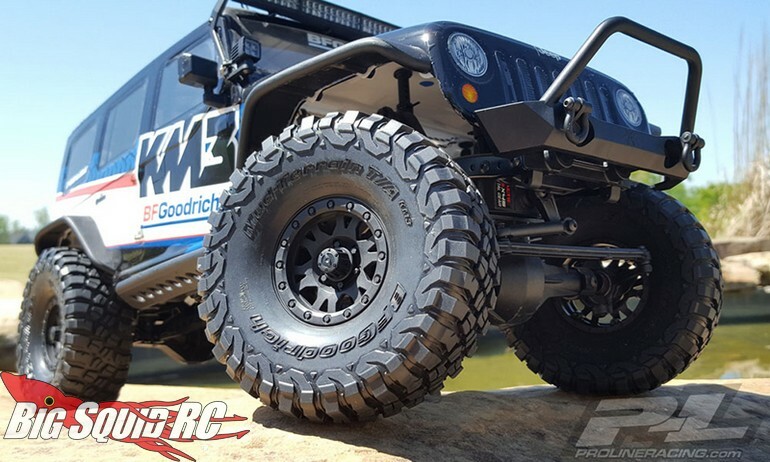 Use this link for more details on the BFGoodrich Mud-Terrain T/A KM3 Red Label tires, or Click Here to read more Pro-Line news on BigSquidRC.